News > Monkey Business 5.02.04 Release - upgrade today! Monkey Business 5.02.04 Release - upgrade today! Greenwich, CT — Sunday, October 14 2018 — Monkey Business Agency is pleased to release Monkey Business 5.02.04. Monkey Business Editor: Support drag & drop files from your workstation directly into the Monkey Business Editor for faster publishing workflow. Monkey Business Editor: The Smart Toolbar now sports a dedicated and brand new Stock Assets search icon and UI, providing one-click access to search for stock images and icons on Flicker, Gettys and Monkey Image Library. Monkey Business Color Picker: now provides realtime color suggestions based on selections made for a faster, more productive creative workflow. Monkey Business Style Wizard: Supports for toggling multiple class selectors in the UI to provide a simpler user experience for beginners while retaining functionality for power users. To enable Multiple Selectors for the Style Wizard, go to Website Settings > General > Boutique. Monkey Business File Uploader: bug fixes, security enhancements and improved user interface (UI). Monkey Business Editor: numerous bug fixes, stability and user experience improvements. 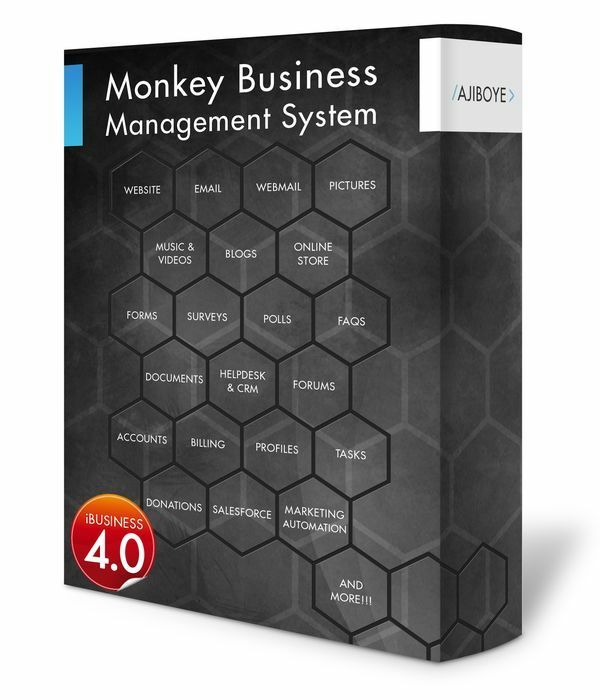 Monkey Business Style Wizard: numerous bug fixes, stability and user experience improvements.